I just came back from a trip to Thailand with a full day stopover in Dubai and I wanted to share some Dubai notes as people are clearly misinformed regarding Israeli stamps in passports / general access to the country. Despite popular misconception, Dubai has no problem with foreigners entering with Israeli stamps in their passports (although this soccer player was barred from entering in 2013. Perhaps only high profile individuals are barred? ), based on my experience. I was told (but have not verified) that Israelis presently have no problem as well. Compared to almost all western countries, customs at Dubai’s airport is one of the most efficient with absolutely no paper work or visas to fill out. The customs experience as a foreigner in Dubai was significantly faster than my own experience as a citizen in the US. 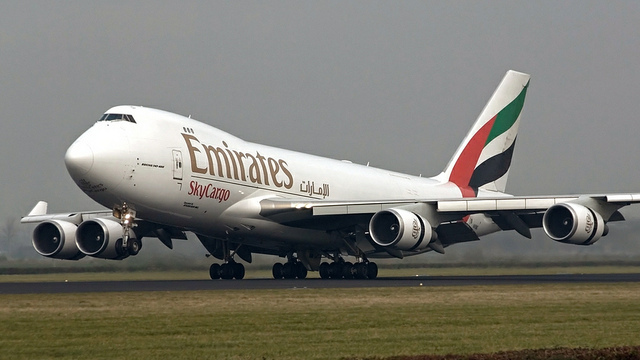 Emirates Airlines has a kosher option under the special meal category that we selected. When leaving NYC, they use a local caterer with OU kosher supervision. For our flights from Dubai, we were supplied similar high quality double wrapped meals from a Chabad of Bangkok subsidiary. The stewardesses on the plane were clearly very familiar with the kosher meals and extremely sensitive to kosher law (so much so that they presented the entire meal to us before removing the separately double wrapped main dish to be heated in the oven). In general, we did not see any kosher options or symbols on any food in Dubai (but were also not actively looking for them). We noticed an abundance of vegetarian options, presumably due to the large Indian influence that the country has. Many western foods (e.g. candy/ cereal etc) are available but they are often re manufactured in the Middle East and do not bear a kosher symbol.